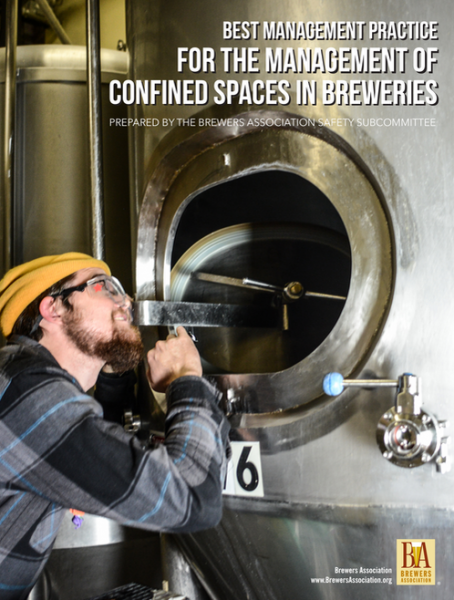 The purpose of this document is to provide a helpful, consistent guideline for Brewers Association (BA) members to use when working in and around confined spaces in breweries. Employers and employees must work together to assure a safe workplace. Employers must perform workplace hazard assessments to identify confined spaces and then develop engineering controls, safe work practices and provide training and equipment to safely manage confined spaces. Employees have the responsibility to conduct themselves in a safe manner according to the equipment and training they have received. The recommendations herein are based on the experiences and expertise of BA Safety Subcommittee (SSC) members, contributing BA members, best practices utilized in trades with hazards similar to those found in breweries, and other resources including the Occupational Safety and Health Administration (OSHA), trade journals and safety professionals. This Best Management Practice (BMP) is not itself a regulation, but is designed to lead breweries towards the development of their own standard operating procedures (SOPs) related to confined spaces. 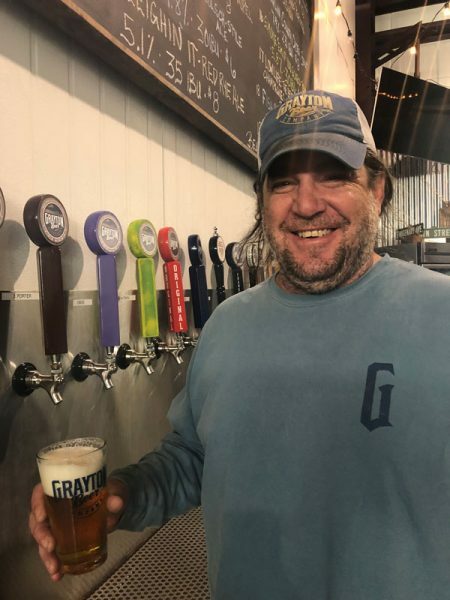 The SSC and the BA believe the recommendations in this BMP are appropriate and essential for protecting the health and safety of the craft beer industry’s hardworking, dedicated employees. Entry into any confined space presents many inherent dangers and should not be taken lightly. 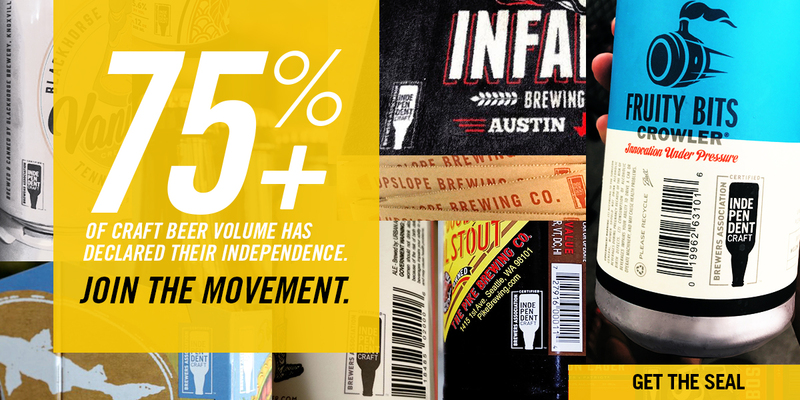 Proper management of confined spaces in the brewery can prevent serious injury or death.